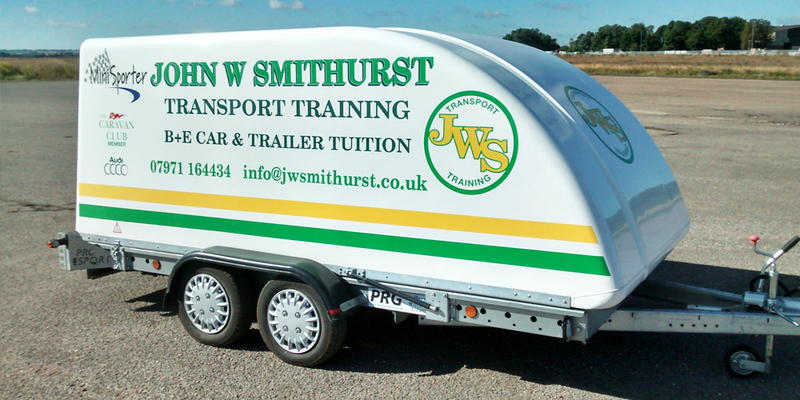 Welcome to John W Smithurst LGV Training, we specialise in providing the most comprehensive LGV / HGV training in Nottingham, Derby and the surrounding areas of the East Midlands. 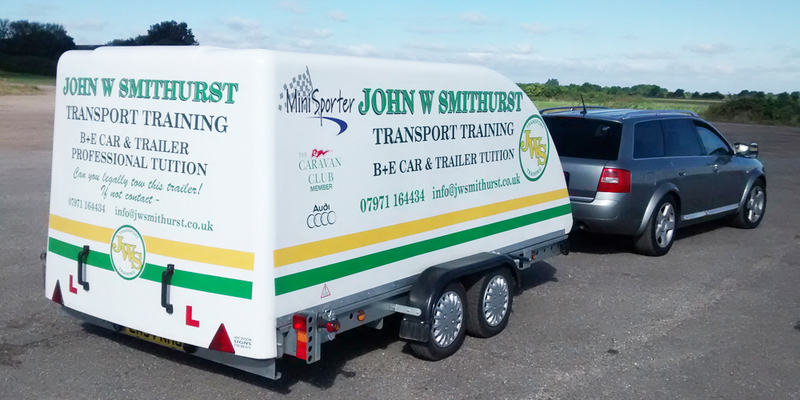 We offer Class C, C+E and B+E car and trailer tuition. We provide tuition at very competitive rates with all HGV training provided using industry compatible vehicles. An assessment is required to determine the hourly requirements for your course. A fee of £30 is payable for this assessment. 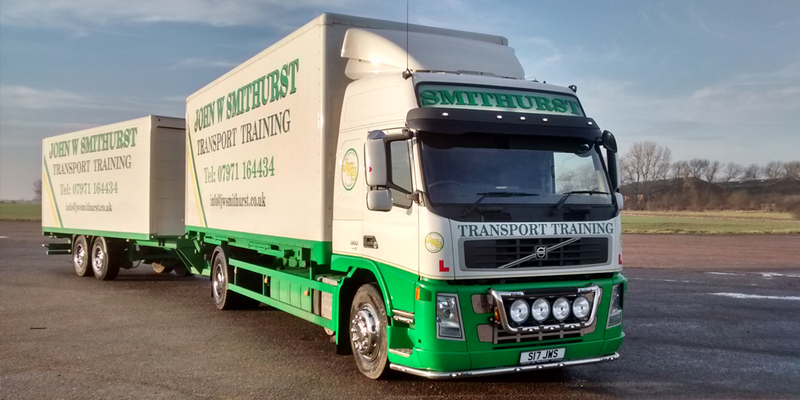 With over 25 years of experience in the transport and driver training industry, and with an excellent first time pass rate, John W Smithurst LGV Training is the number one choice for LGV / HGV training in the Nottinghamshire and Derbyshire areas. John W Smithurst LGV Training caters for private clients, smaller logistics companies and haulage firms, right through to larger commercial clients. 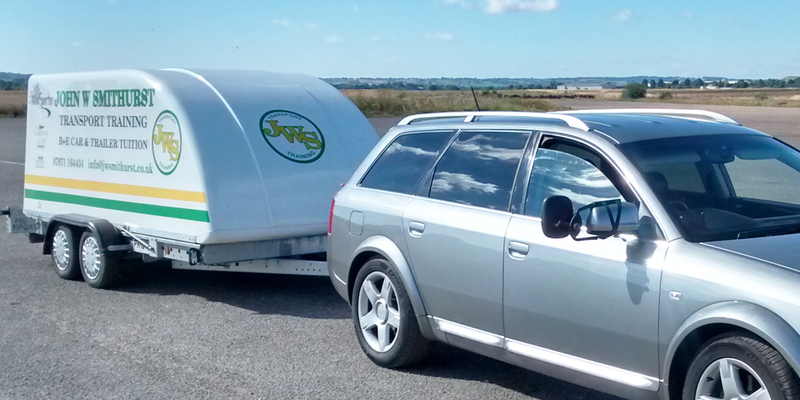 All driver tuition is carried out on a one-to-one basis. We also operate a private off-road manoeuvring area. Whether you require some additional “refresher” lessons, or need to organise the training of several LGV drivers for fleet management purposes, John W Smithurst LGV Training will meet your needs comprehensively. All driver tuition is designed to complement the skill and learning style of each student, ensuring they learn at an optimum rate.